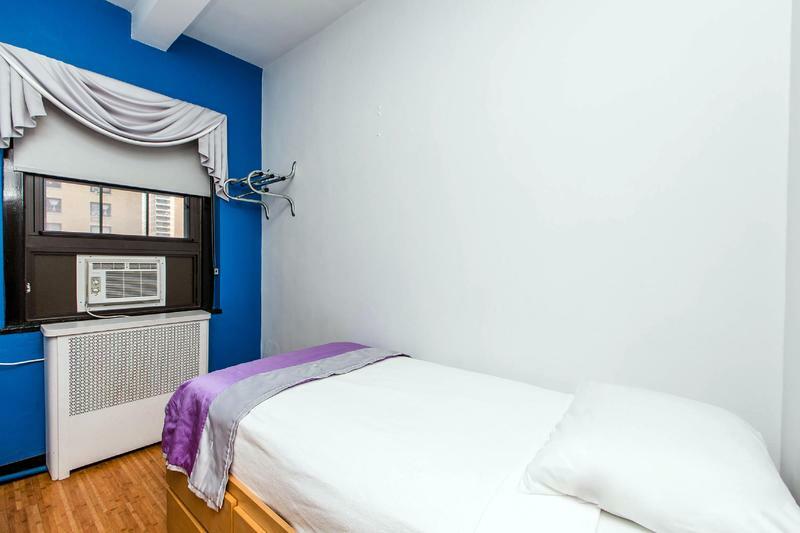 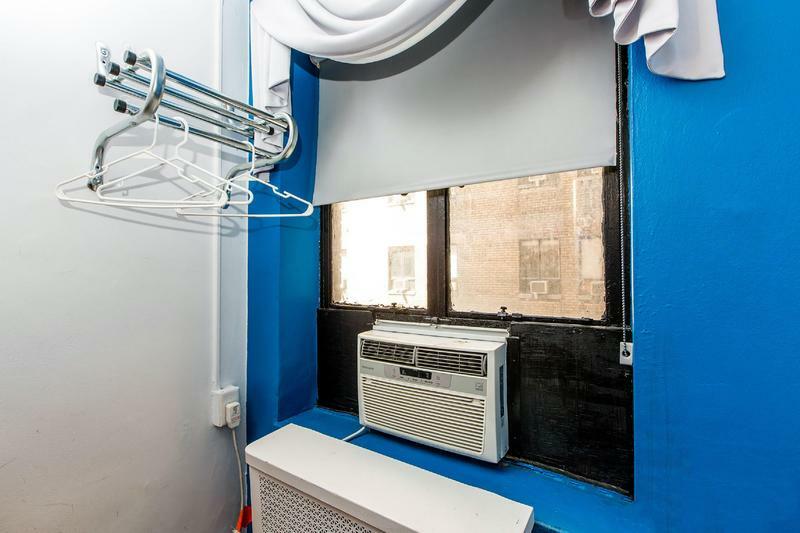 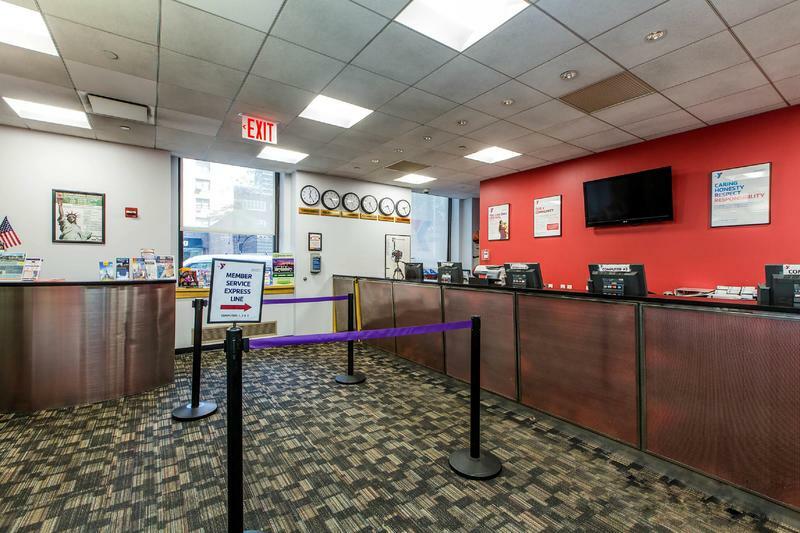 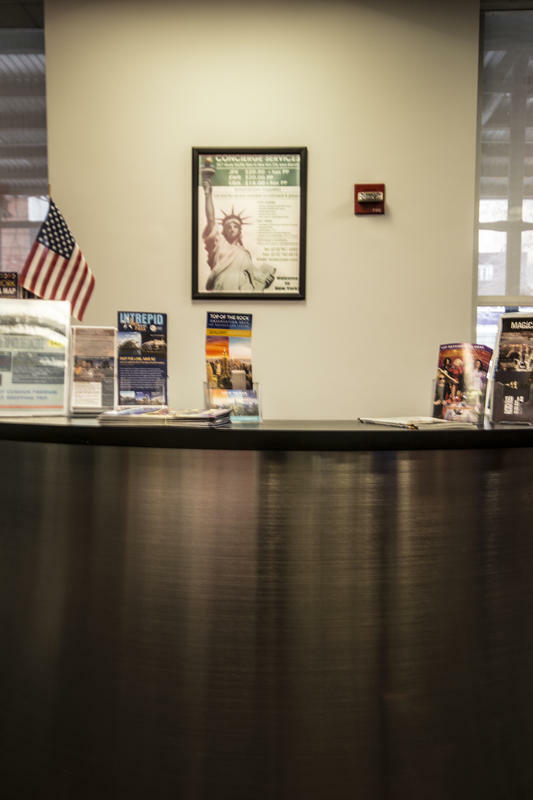 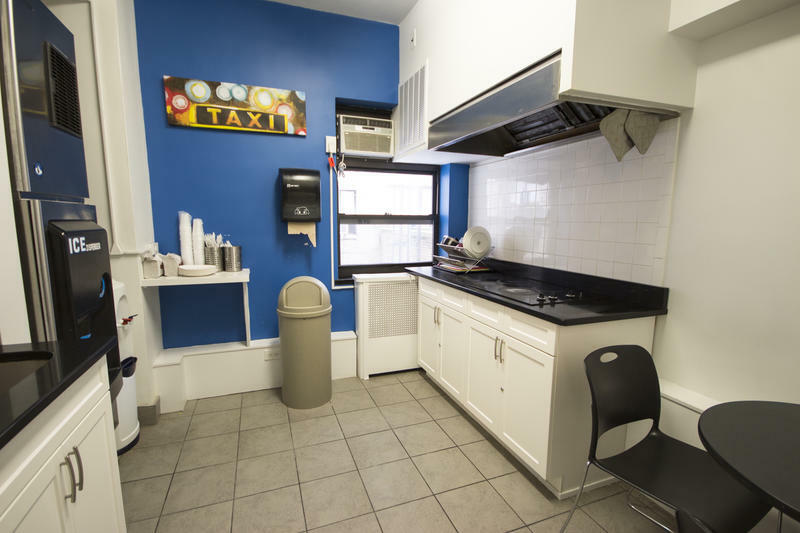 Take shuttle train to Grand Central Station then walk a few blocks to the Y..
Check-in: 3pm. 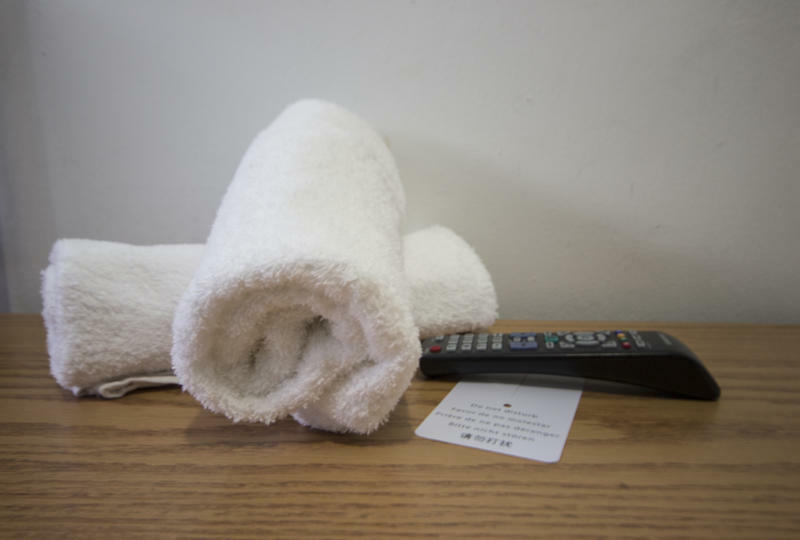 Check-out: 11am. 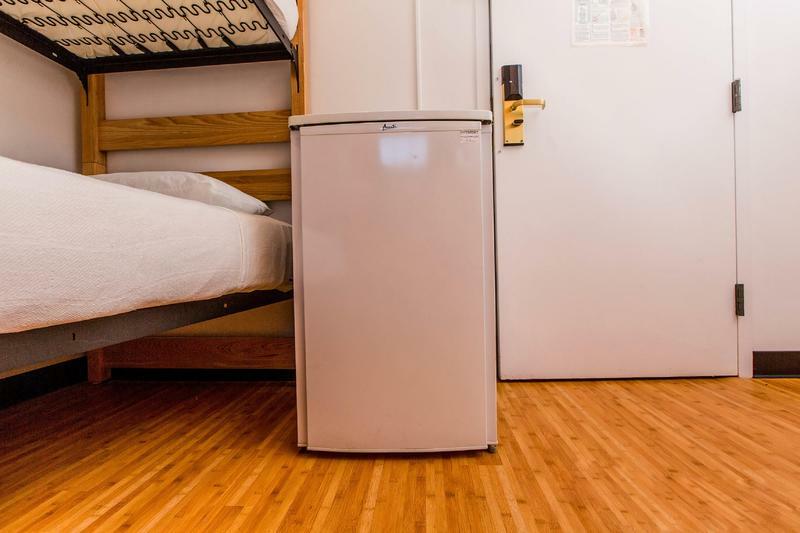 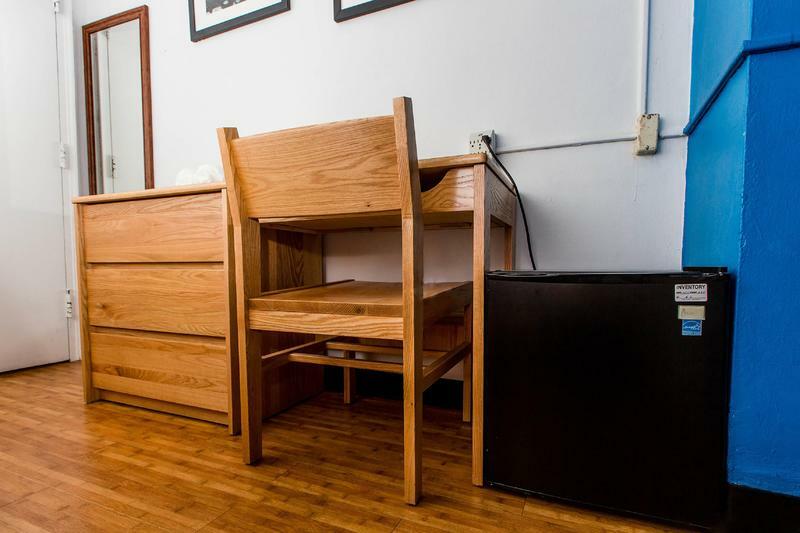 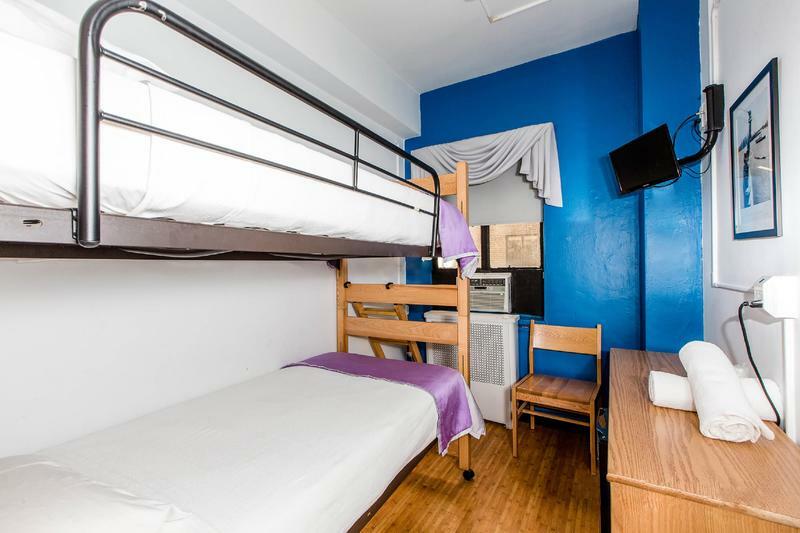 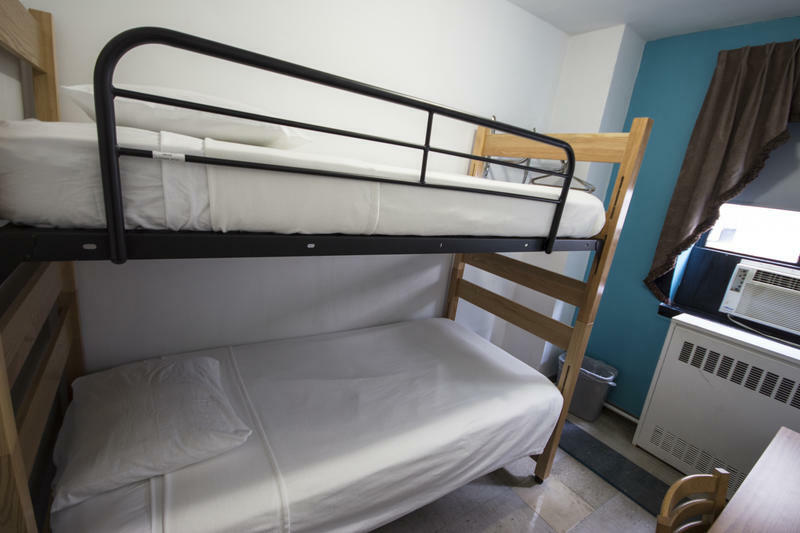 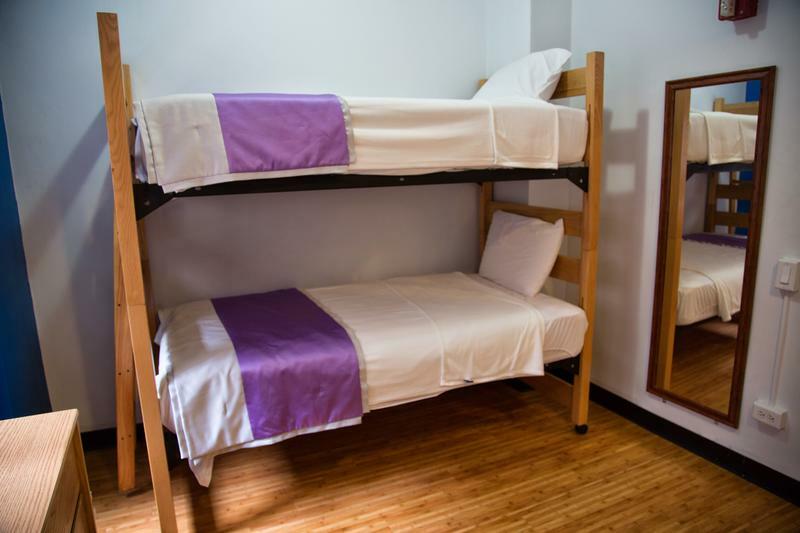 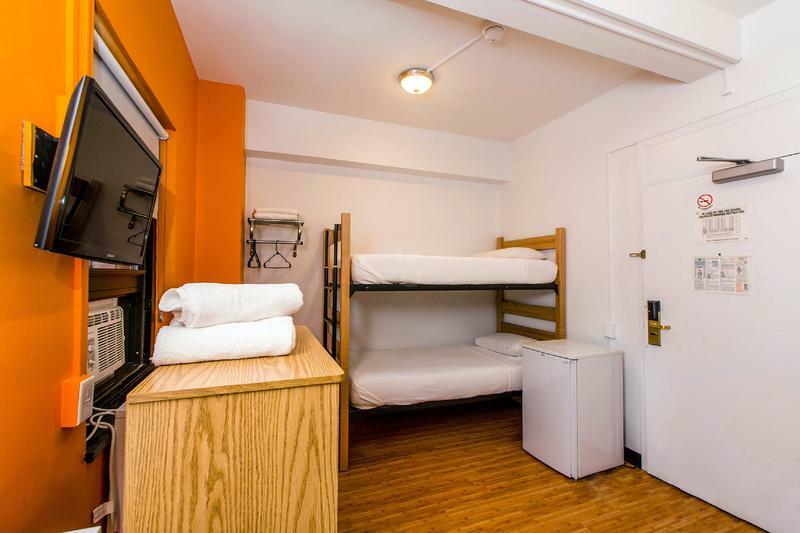 Please note that we only accept groups of up to 10 people (or five bunk beds) here on Hostelworld. 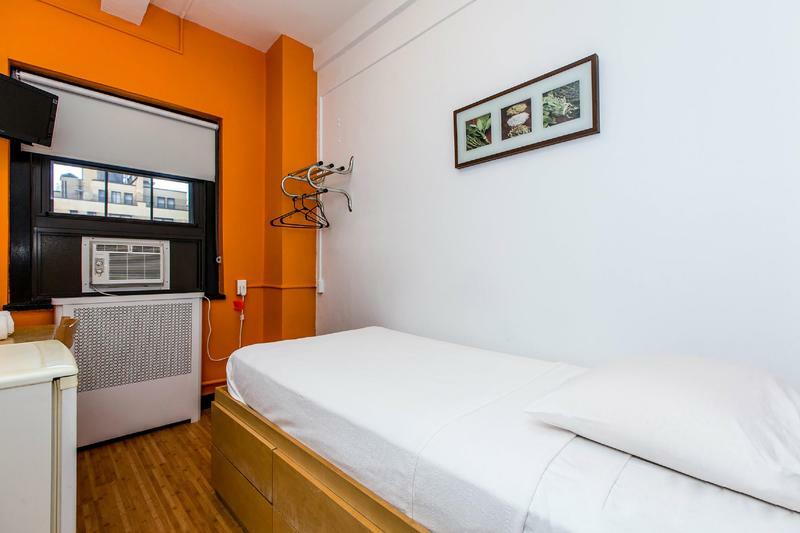 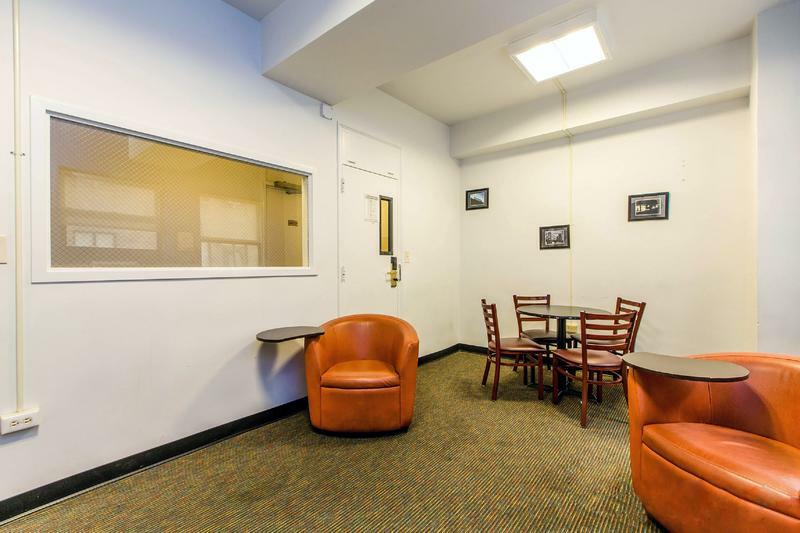 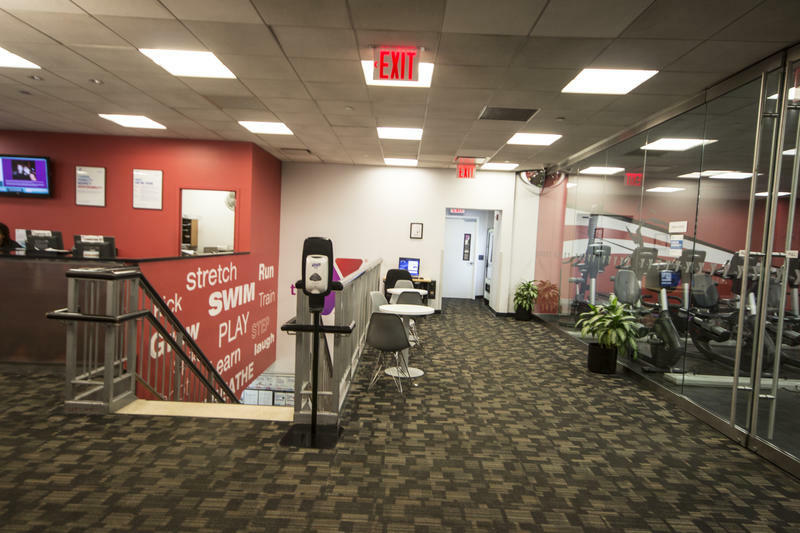 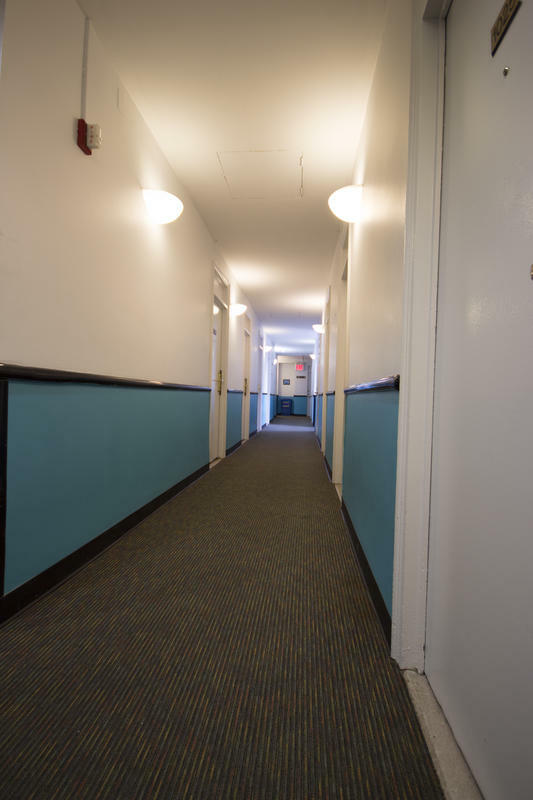 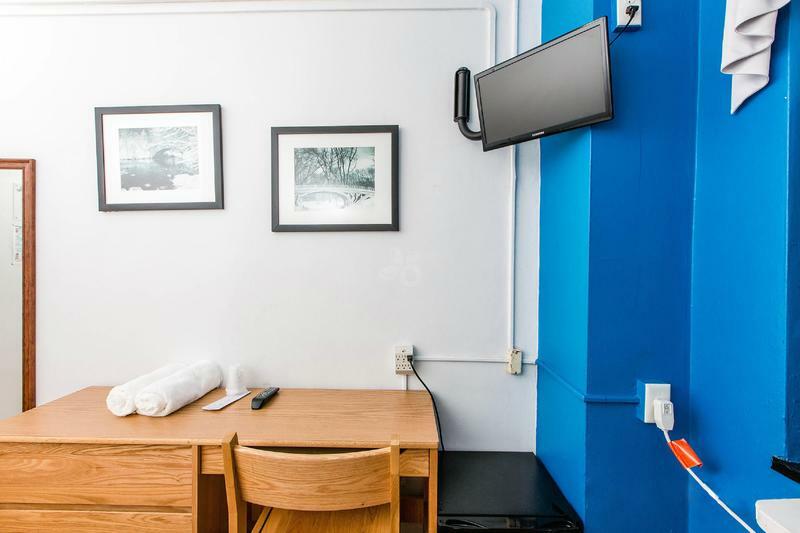 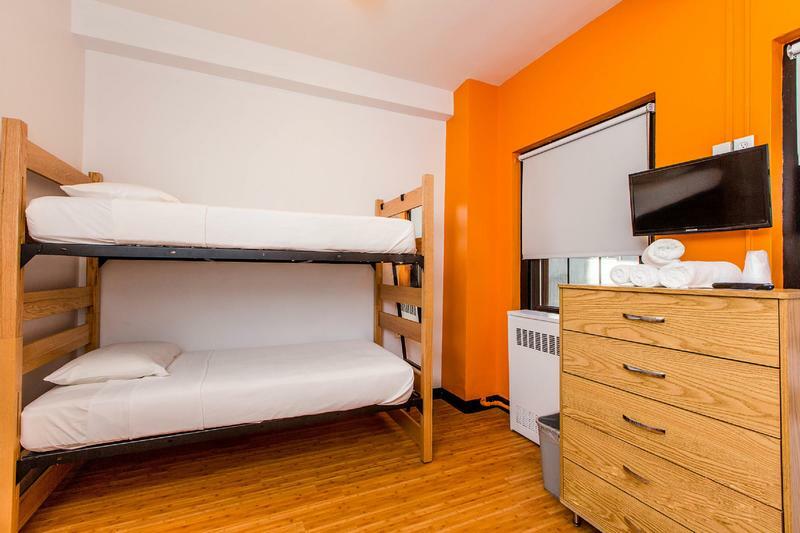 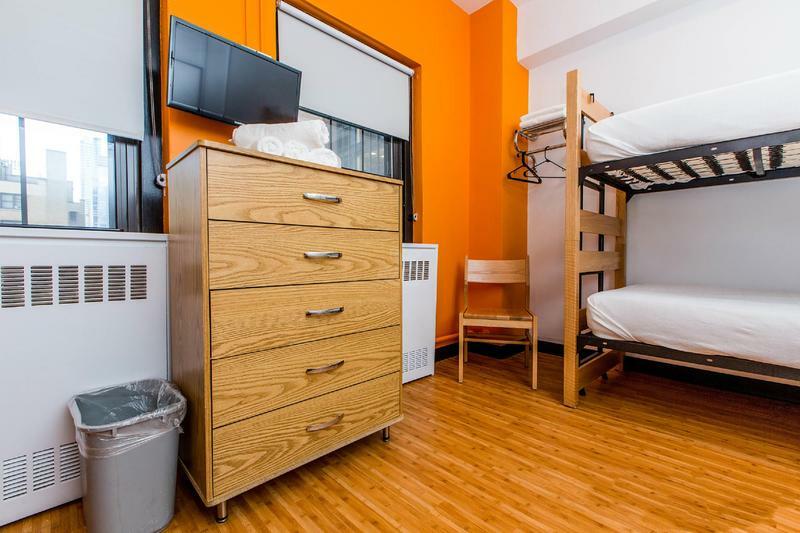 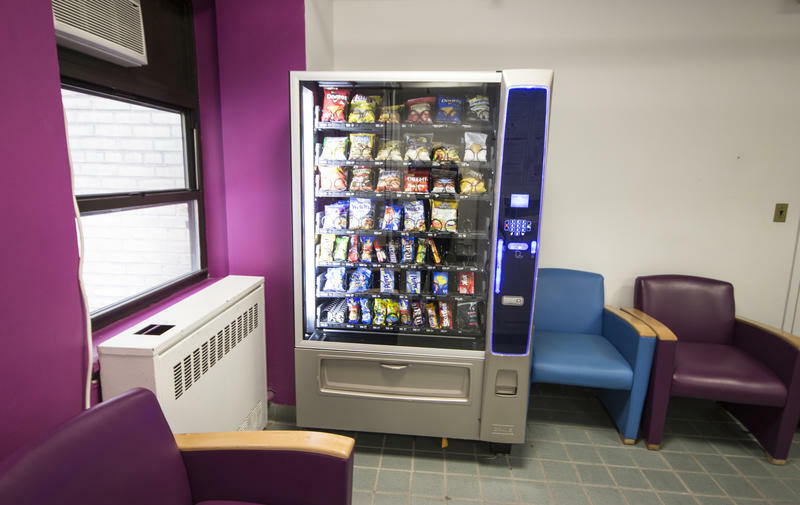 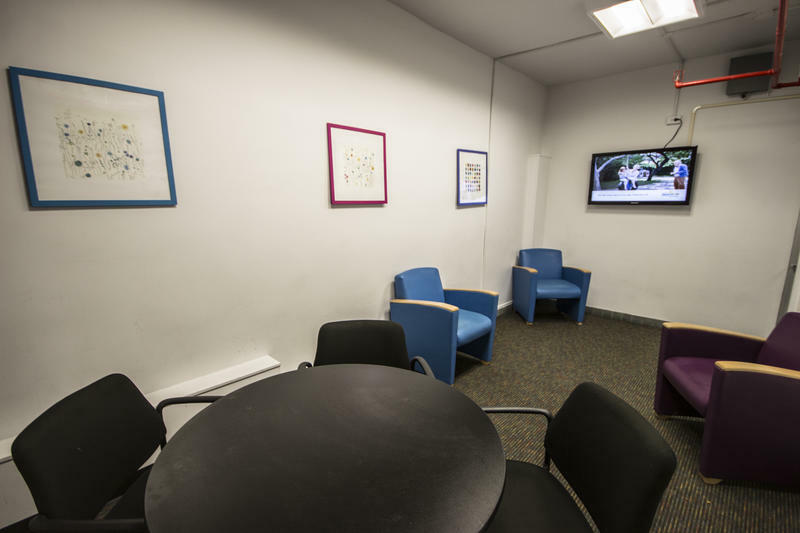 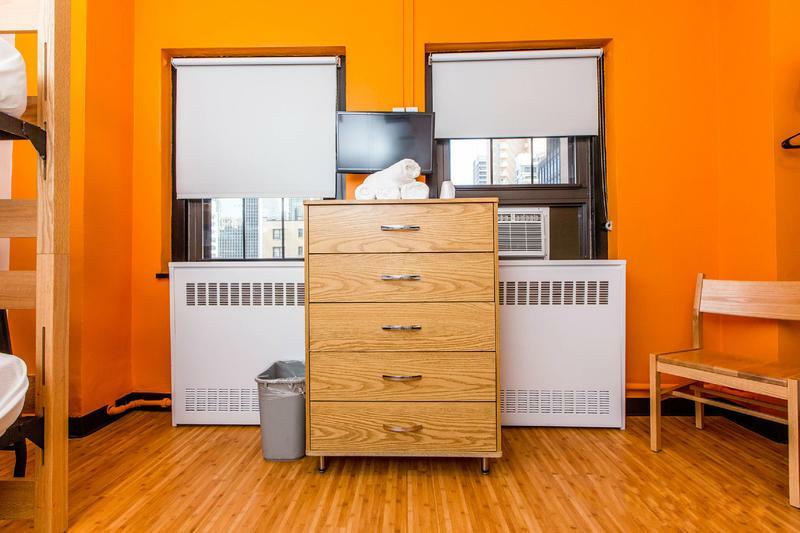 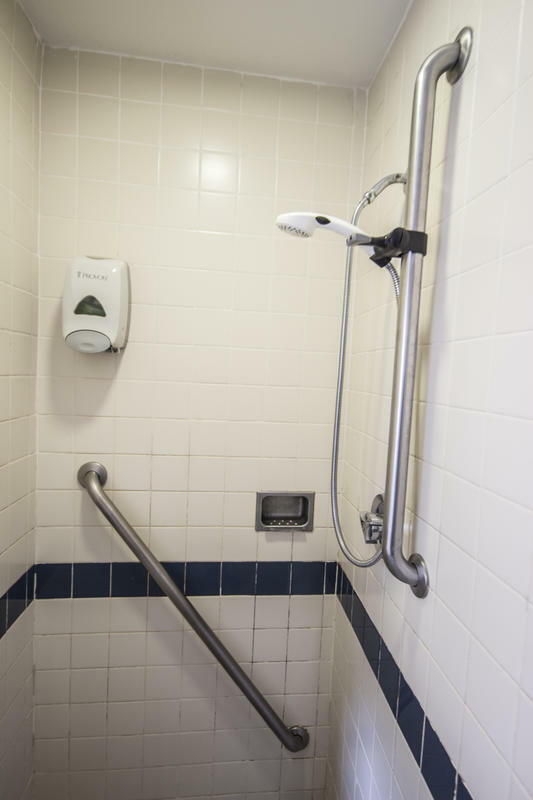 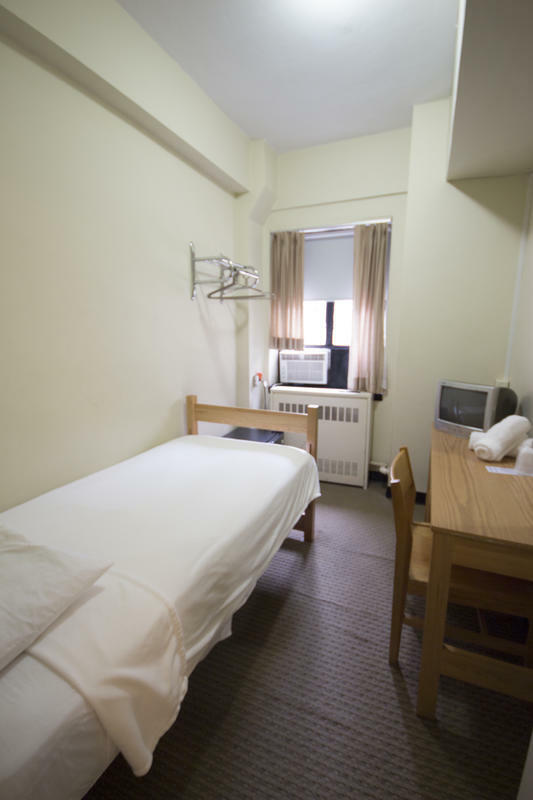 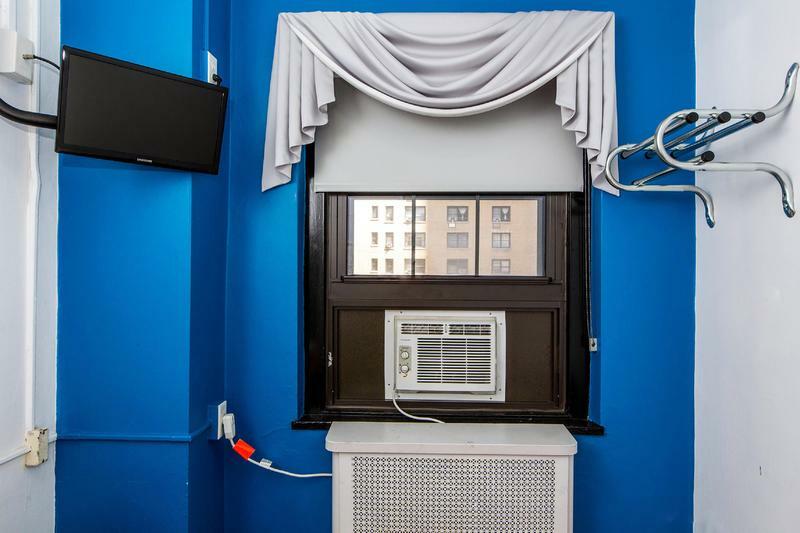 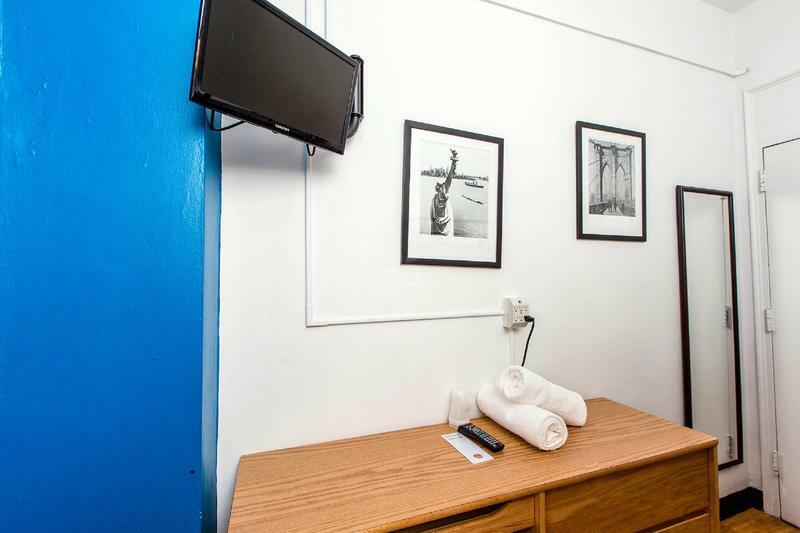 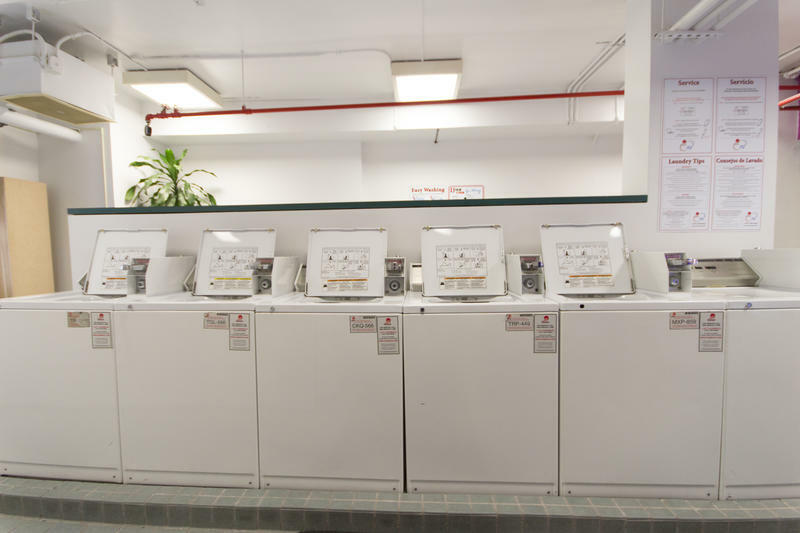 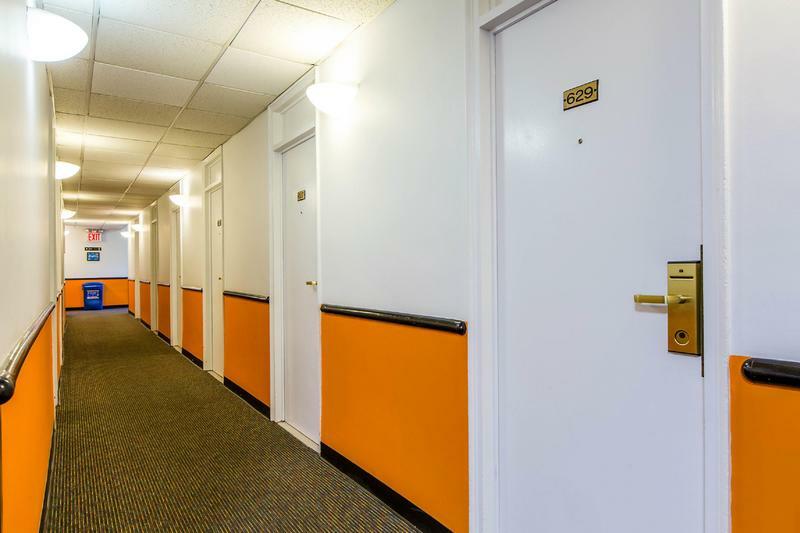 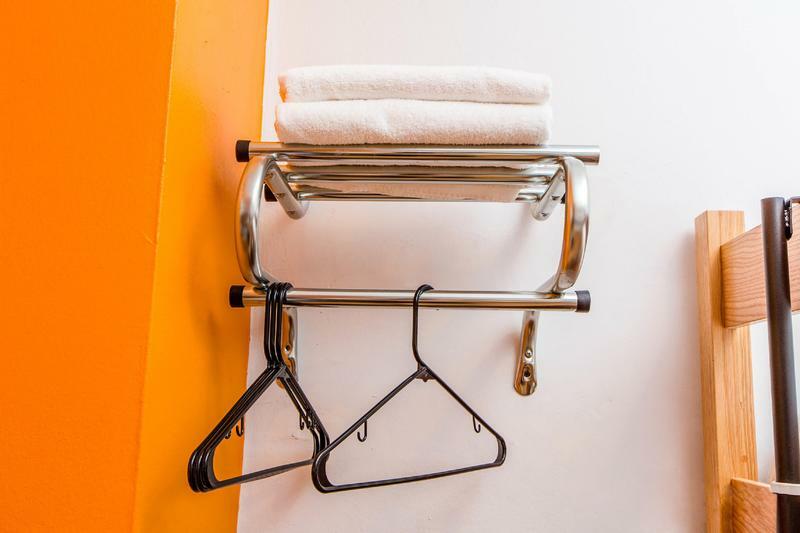 Maximum length of stay is 25 nights Guests staying at a YMCA of Greater NY branch will be charged a required $10 Daily Guest Room Membership fee, which provides each registered guest full access to member amenities.